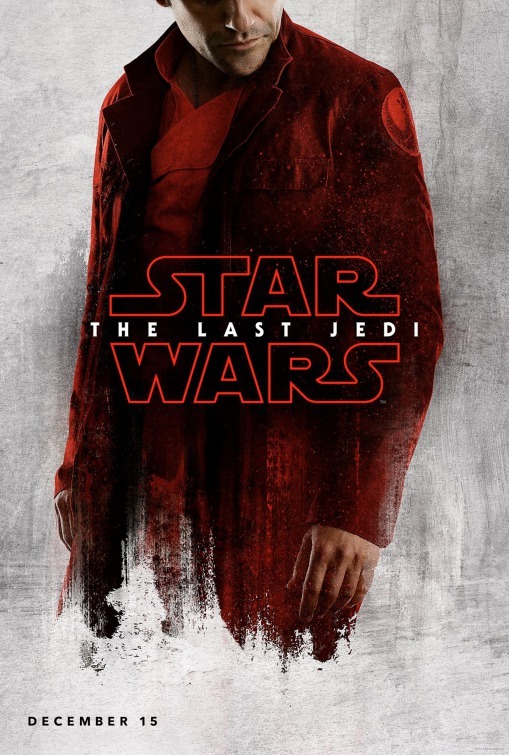 After the big behind the scenes reveal at D23 Lucasfilm and Disney released these striking character posters from Star Wars: The Last Jedi. 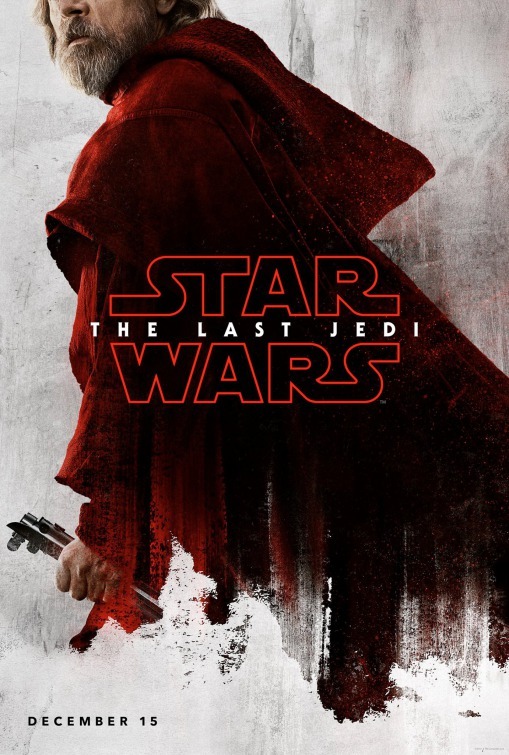 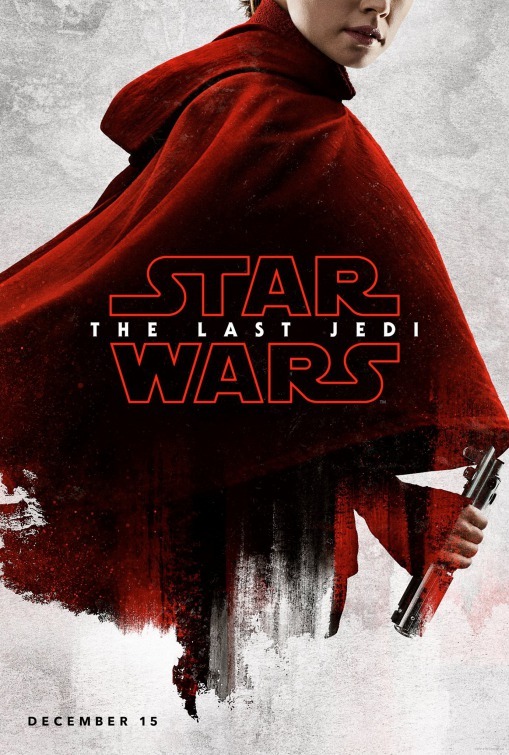 Featuring, Rey, Luke Skywalker, Kylo Ren, Finn, Poe Dameron, and General Leia, they feature each cloaked in red and the force users among them holding their lightsabers. 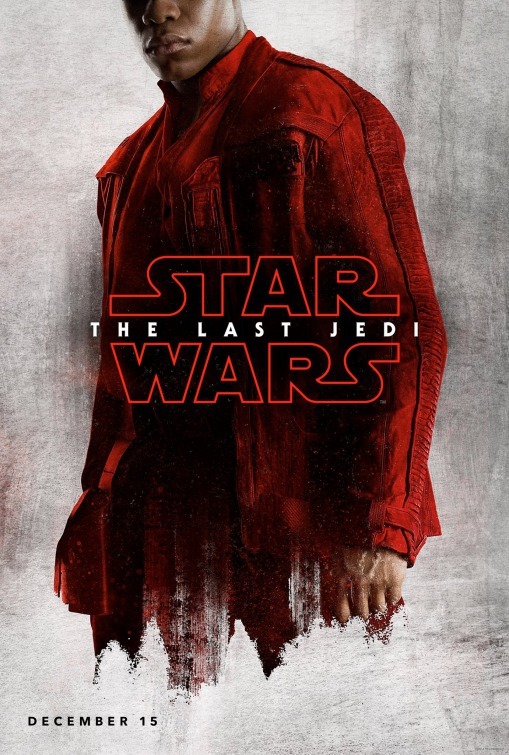 Is there a meaning behind the red and not fully revealed faces of each character? 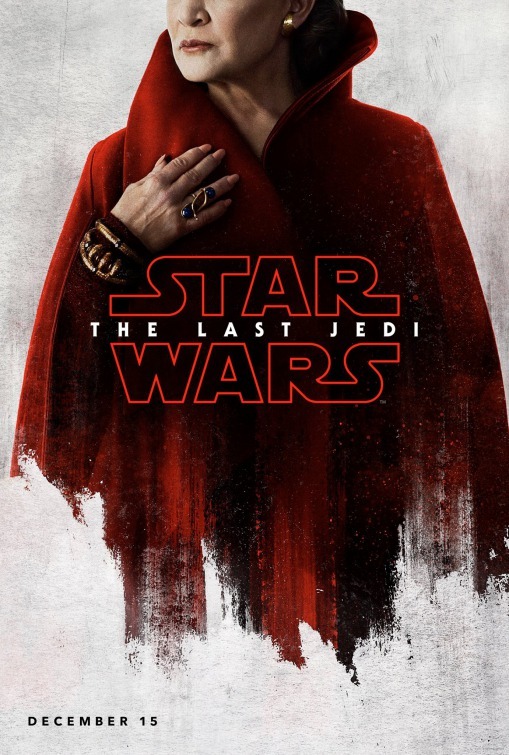 Surely they in some way tie into the film. 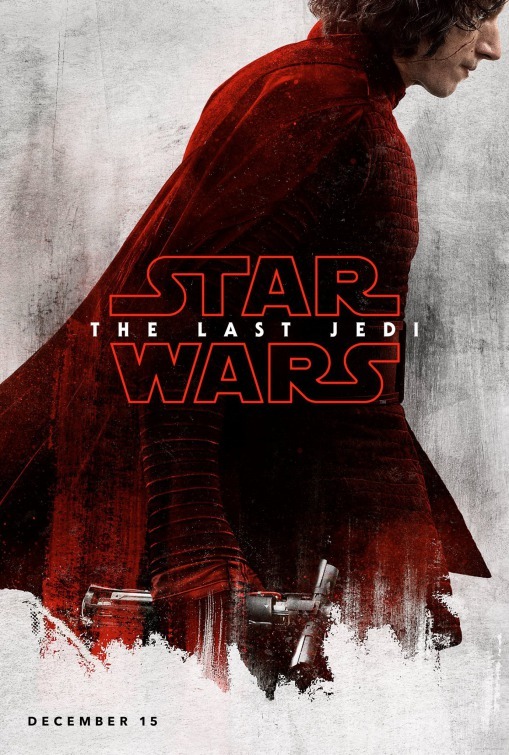 We have to wait until December 15, 2017 to find out when Star Wars: The Last Jedi arrives in theaters. 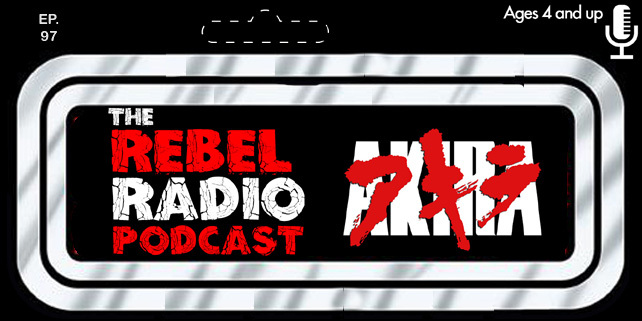 The Rebel Radio Podcast Episode 75 Now Playing!